I wanted to knock out one more Night Shift article and make sure to plug my Night Shift Brewery Profile on The Full Pint. Thanks for everyone who checked the profile out and chimed in with their favorite Night Shift beers. 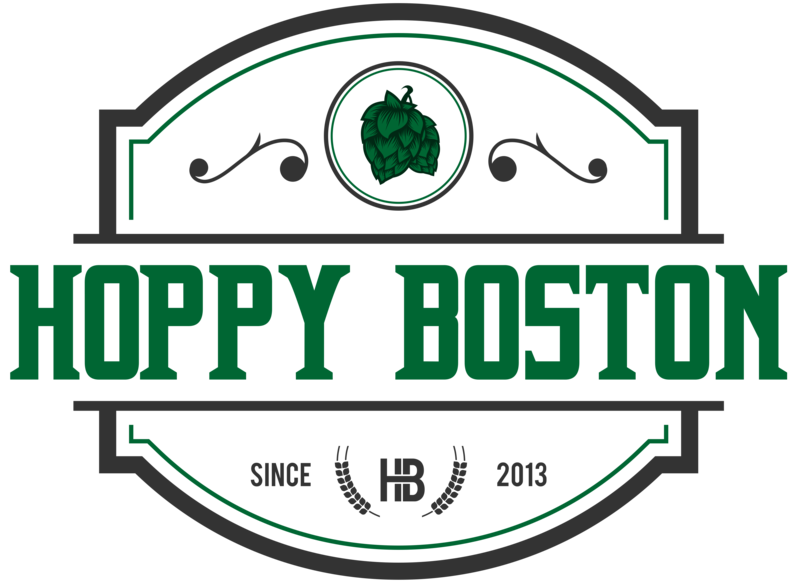 Look for a couple more articles to finish up my Full Pint series on popular Massachusetts breweries in the coming months! While plugging the article is one reason to knock out another Night Shift review, and the fact that I had a bunch of interesting beers in the fridge after a visit to their Everett taproom as part of the piece is another, I had a good reason to select Out Of Darkness Imperial Porter as the beer I wanted to write about today. Out Of Darkness is a collaboration between Night Shift and The Black Ale Project, a non-profit that works with breweries to create dark ales and then donate the proceeds from sales of the beer to a charity of the breweries choice that helps veterans. The brewery can make any beer as long as it’s dark in color, and I’ve tasted some delicious porters, stouts, black lagers and black IPAs that have been made as part of the project. It is a great cause and has helped raise over $100,000 for a multitude of veterans charities. The Black Ale project is also partnering with Cape Cod Beer for the first Winter Black Ale Fest in February. Out of Darkness is Night Shift’s latest Black Ale Project collaboration, a bold imperial porter that is currently available on draft and in cans to go from their taproom. Night Shift Black Ale Project Out Of Darkness pours pitch black with a mild tan head. The aroma is full of rich roasted malts. These malts also lead the flavor, notes of milk chocolate, toffee and brown sugar. The malt flavors are balanced by a touch of grassy and floral hops. Out Of Darkness is medium bodied and goes down smooth, but packs some punch at 8.7% ABV. The finish is pretty clean for a big dark ale, just a little lingering malt flavor. This is a nice imperial porter, plenty of flavor, drinks easy and supports a great cause! Hoppy Boston score: 4.25/5.